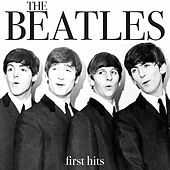 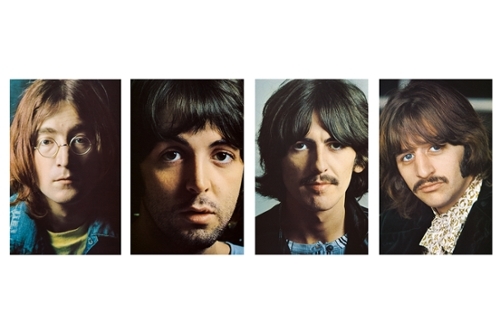 In just seven years, The Beatles created music that has sold more than any other group in history and inspired generations of musicians, songwriters and producers. 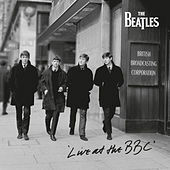 John Lennon, Paul McCartney, George Harrison and Ringo Starr were all born in Liverpool, England, during World War II. 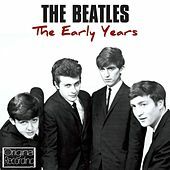 In the mid ‘50s, their teenage lives were galvanized by American rock ’n’ roll. 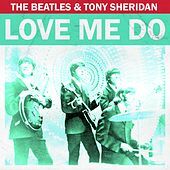 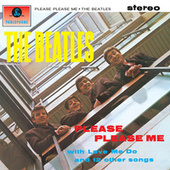 In the years before the release of their first U.K. single in 1962, the group rocked for hundreds of hours in the clubs of Hamburg, Germany, and Liverpool’s The Cavern Club. 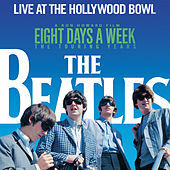 The experience gained on stage helped to make The Beatles a proficient and popular group and proved to be perfect preparation for the frantic schedule their phenomenal fame would bring. 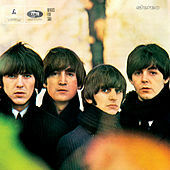 In addition to the group’s captivating songs and fresh sound, the key factors that first enthralled the U.K. in 1963 was the chemistry between the four personalities, their irresistible charm and daring image -- no one at the time wore their hair that long. 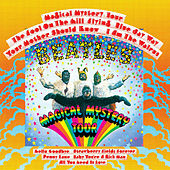 In 1964, the rest of the world fell under The Beatles’ spell. 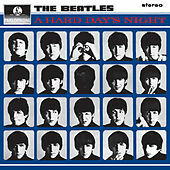 Premiered that year, A Hard Day’s Night was a box office hit and was acclaimed for its wittiness, invention and unbeatable songs. 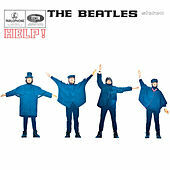 The next year was equally successful, as another popular movie, Help!, and a concert in August 1965 at Shea Stadium introduced them to an even larger audience. 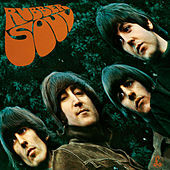 Released at the end of 1965, Rubber Soul is characterized by unusual instrumentation, innovative production techniques, intricate harmonies, and mature songs. 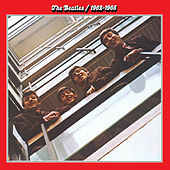 Having called a halt to live performances in 1966, the group focused on its ambitious songwriting and groundbreaking work in the studio. 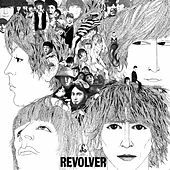 On Revolver (1966) and Sgt. 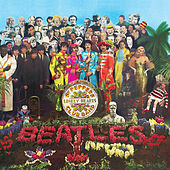 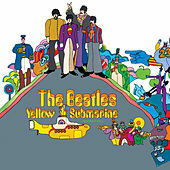 Pepper’s Lonely Hearts Club Band (1967), in collaboration with their brilliant producer George Martin, The Beatles continued their sonic experimentation. 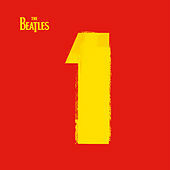 The albums have topped polls as some of the greatest records of all time. 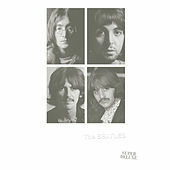 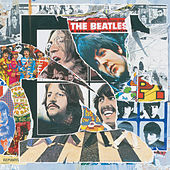 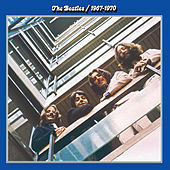 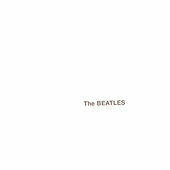 On the 1968 double LP The Beatles (“The White Album”), they moved through every style of popular music imaginable and delivered a dazzling masterpiece. 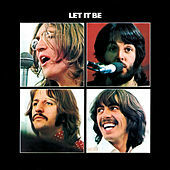 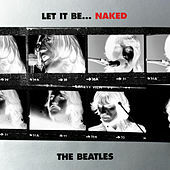 At the start of 1969, The Beatles were filmed rehearsing and recording songs eventually released in 1970 as a documentary and their final album, Let It Be. 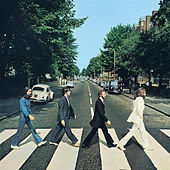 But prior to that, their last sessions together produced Abbey Road, which was released in 1969. 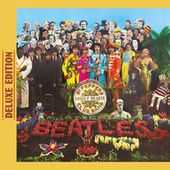 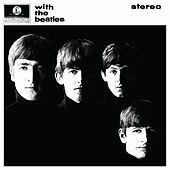 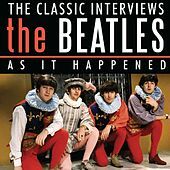 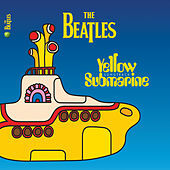 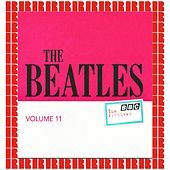 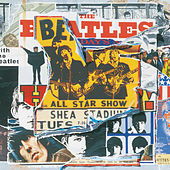 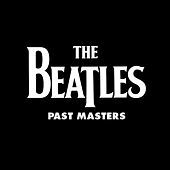 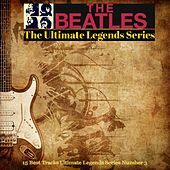 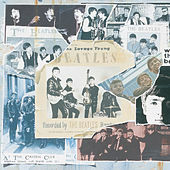 An inventive medley brought the album, and The Beatles’ recording career, to an impressive end. 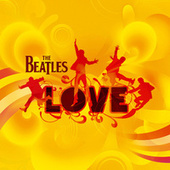 The timeless appeal of their melodic and joyous music ensures it will last forever.